Goals have been associated with sports psychology and general high-achievers for several decades. They’re also inherently tied to personal development and Positive psychology. The type of goal you set is in many ways, as important as the outcome. Coaches and athletes tend to set outcome/extrinsic goals. However, according to Hardy, Jones and Gould (1993) elite athletes must have high levels of intrinsic motivation in order to sustain effort through dips in form and confidence (reference). Extrinsic Goals are outcome orientated. You have less control over intrinsic Goals, so they can actually increase levels of anxiety, and even depression and learned helplessness in the longer term. These goals are ultimately dependent on other people and other factors. 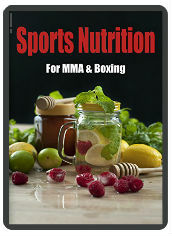 If you seek out or are matched up with the best opponents for example, it can be difficult to ensure an unbeaten MMA record. Extrinsic goals can be motivating and can be very objective. In that sense, they have the advantage that they are easily set out into SMART goals. SMARTER goals are also Evaluated and Revised when necessary and rewarded when achieved. This is very objective and measurable. Whereas something like “I want to do my best” is not measurable, in an objective sense anyway. Extrinsic goals do promote greater achievement, and provide additional motivation. They can therefore be helpful for developing a person’s career or progress in sport. But they are not known for making people happier and may actually reduce wellbeing. Life goals, or aspirations, organize and direct behavior over extended periods of time. The current study, guided by self-determination theory, examined the consequences of pursuing and attaining aspirations over a 1-year period in a post-college sample. Results indicated that placing importance on either intrinsic or extrinsic aspirations related positively to attainment of those goals. Yet, whereas attainment of intrinsic aspirations related positively to psychological health, attainment of extrinsic aspirations did not; indeed, attainment of extrinsic aspirations related positively to indicators of ill-being. Also as predicted, the association between change in attainment of intrinsic aspirations and change in psychological health was mediated by change in the satisfaction of the basic psychological needs for autonomy, competence, and relatedness. Discussion focuses on the idea that not all goal attainment is beneficial; rather, attainment of aspirations with different contents relates differentially to psychological health. In an age of terrible levels of happiness and mental health, this stuff is important! Aristotle promoted living by virtues. Ensure you act by a specific set of standards on a daily basis regardless of external factors and events. 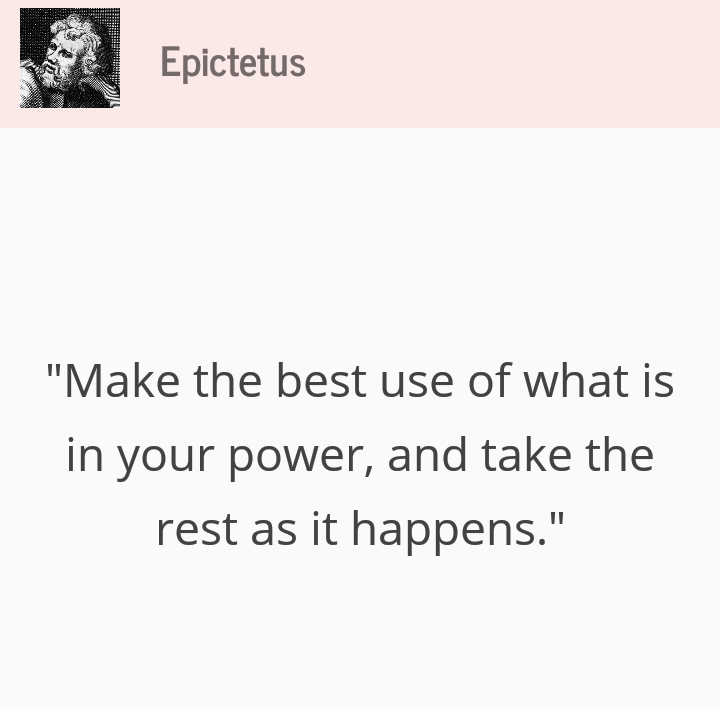 Intrinsic goal setting also aligns well Stoic philosophy. Focus on what you can control, not what you can’t. You can also control your emotions, attitude and response to external events but you cannot control what happens to you in general. Intrinsic goals can also help develop a Growth Mindset, as opposed to a Fixed Mindset. Athletes and people with a Growth Mindset, believe that effort, work-ethic and attitude for example, can lead to success. People with a Fixed Mindset believe that success is dependent on fixed attributes such as natural ability. People with fixed mindsets tend to say things such as “I’m no good at Maths” or “I’m not good at computers”, or even “My Jiu Jitsu is poor because I’m not tall enough”. “My Jiu Jitsu isn’t as good as my boxing at the moment, because I haven’t drilled techniques from guard that much and I have yet to build specific fitness for grappling”. Intrinsic goals give full autonomy, and also motivate people to achieve competence in given pursuits. Extrinsic goals can also generate a type of blinkered, self absorbed mindset, which leads to over-competitiveness in training that can reduce relatedness (in my opinion). For the best results in your sport, combine each extrinsic goal with several intrinsic goals. 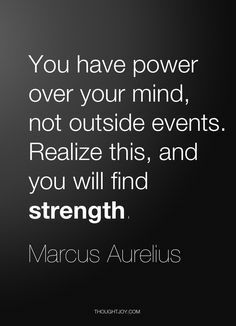 This entry was posted in MMA, Musings, Psychology and tagged Fitness, gym, mma, Psychology, stoic, stoicism, ufc. Bookmark the permalink.